Description Quarterly internal Pullman magazine for all employees. Has two articles about a series of conferences held throughout the country for car service employees. 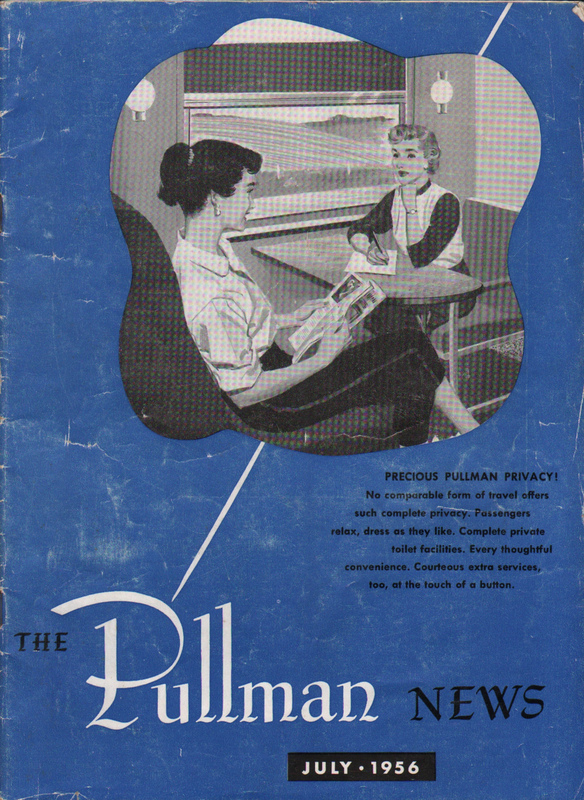 One has a title of "6,781 Car Service Employes (how Pullman spelled employees) Take Part in Service Conferences." 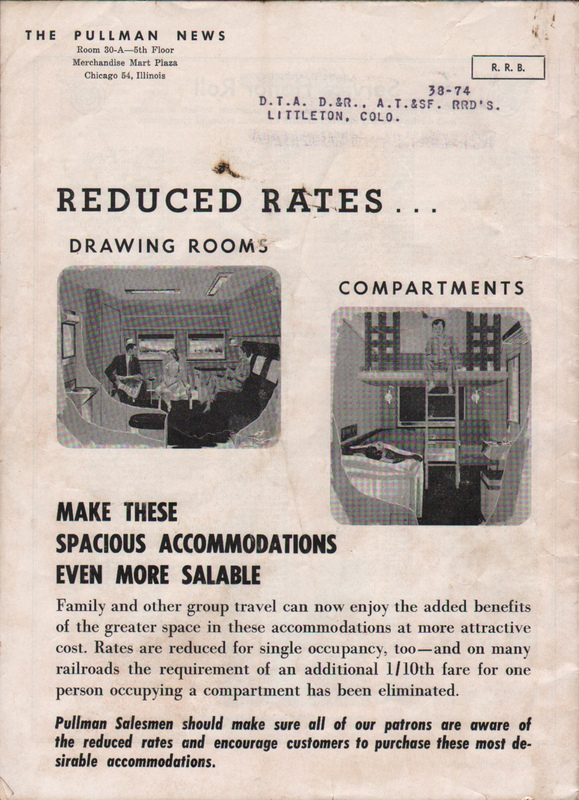 Also included is "Highlights of Subjects Discussed in Service Conferences." Another interesting article announces "More than 1,000 Attend Classes in Instruction Cars" and a long piece about the Employe(e) Relations Department.